J. Edgar Hoover founded the Federal Bureau of Investigation and ran it with an iron fist (and quite possibly prettily painted fingernails) for 48 years. During the early days, Hoover and his G-men were looked upon as America’s guardian angels – keeping the U.S. safe from plotting radicals, cross-country bank robbers/thrill killers, and Nazi saboteurs. 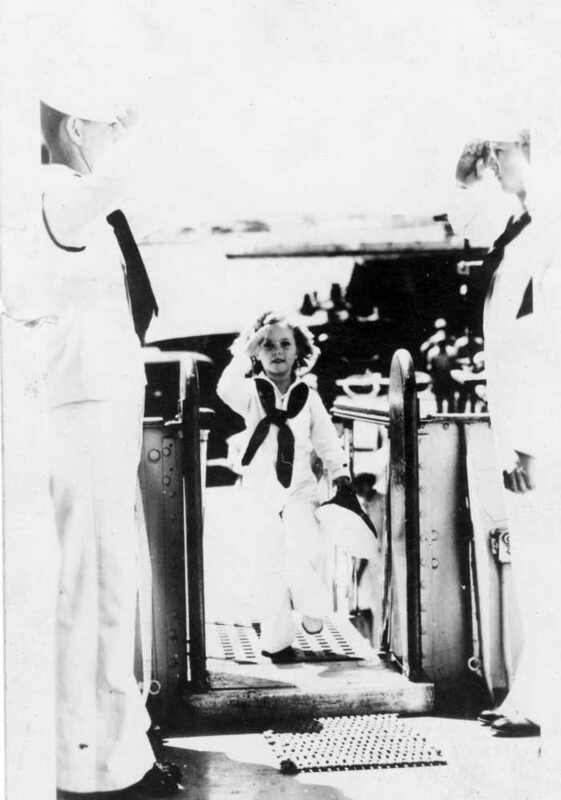 Apparently, Hoover also felt it his duty to protect America’s most beloved child star, Shirley Temple. Miss Temple had been packing them in the theaters since the tender age of three. Kidnap and extortion threats had been an unfortunate by-product of fame for the little girl almost from the get-go. Deaths threats had also been received, and a sleazy Hollywood producer attempted to seduce Shirley when she was 12 years old. When asked why these dangers weren’t reported at the time, Temple explained it was feared that making these threats public would generate copycats. 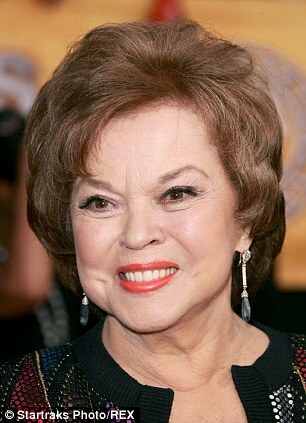 Though not made public, the FBI was called into the investigate several of the extortion attempts and death threats made against the young actress, and in the process J. Edgar Hoover and Shirley Temple struck up an unlikely friendship. On January 20, 1949, when Shirley was around 20 years old, Hoover gave her a fountain pen that emitted tear gas to defend herself if a producer ever again tried to get fresh. Seems like a gift that would have come in handy about eight years earlier, but better late than never I suppose. It would seem their relationship didn’t end there, because two years later when Shirley was considering whether to marry Charles Alden black, she asked her old pal J.Edgar Hoover to run a background check on him. He must have come up clean because the couple married on December 26, 1950. Dear owner of TIFO, please delete the sickeningly disrespectful parenthetical phrase about fingernails. There was nothing “unlikely” about it. They were both patriotic American citizens who were concerned about law and order.